KEVIN D. SCULLY was admitted to the Connecticut Bar on November 2, 2015. He is an associate at Kernan, Scully & McDonald, LLP. Mr. Scully’s primary focus is on cases involving personal injury, workers’ compensation and employment discrimination. 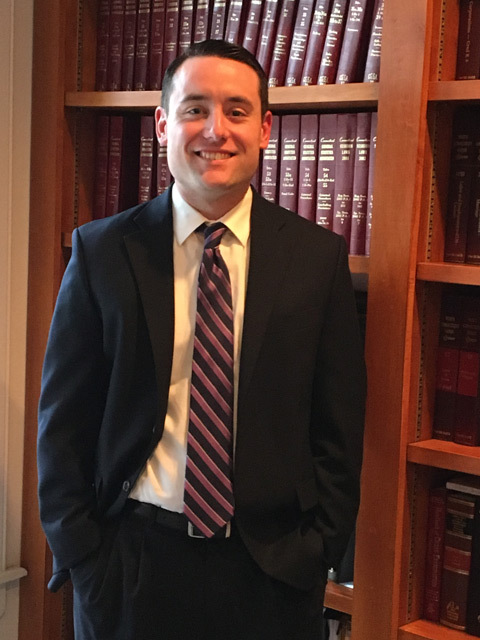 He practices in the Superior Courts, Workers’ Compensation Commission offices and Connecticut’s Commission on Human Rights and Opportunities throughout the state of Connecticut.